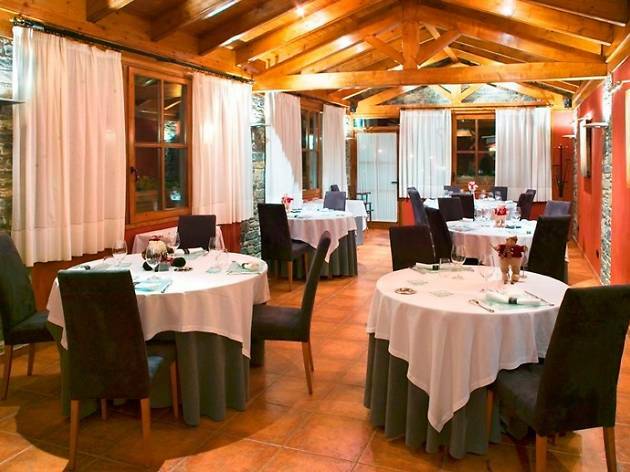 Fogony, in the town of Sort (Pallars Sobirà), is a restaurant that has earned a number of recognitions, including a Michelin star. It stands out for its slow-food philosophy and use of locally sourced produce grown by small farmers. Among the dishes on offer here are cannelloni with chicken from Arbul with béchamel made with almonds from Àger, and pig’s trotters stuffed with wild mushrooms, truffles, onion and bacon. 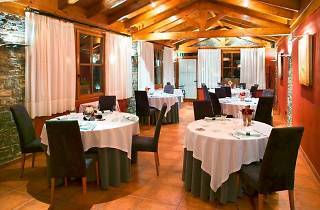 You can opt for an accessibly priced set menu that costs around €35 and doesn’t include drinks, but if you decide to dine a la carte, be prepared to spend around €80 including wine.